I read this article and found it very interesting, thought it might be something for you. The article is called To Know The Dancer From The Dance and is located at https://www.totallydublin.ie/arts-culture/arts-culture-features/know-dancer-dance/. Showcasing the best of Irish and international dance, the curtain lifts on the Dublin Dance Festival. Here’s what’s in store from those fleet of foot. Space – the final frontier (unless you used to watch SeaQuest DSV, in which case you’ll agree the oceans are the final frontier) – is a strong theme in this year’s Dublin Dance Festival. The annual celebration of movement that takes over the streets and theatres of the city every May returns this year to run from the 18th to the 28th, featuring artists from France, Austria, Greece, Italy, Syria and Spain, alongside the ever-present strong seam of Irish work. The blackness outside the atmosphere of our fragile globe seems to hold a particular allure for two of the Ireland-based artists in this year’s programme. 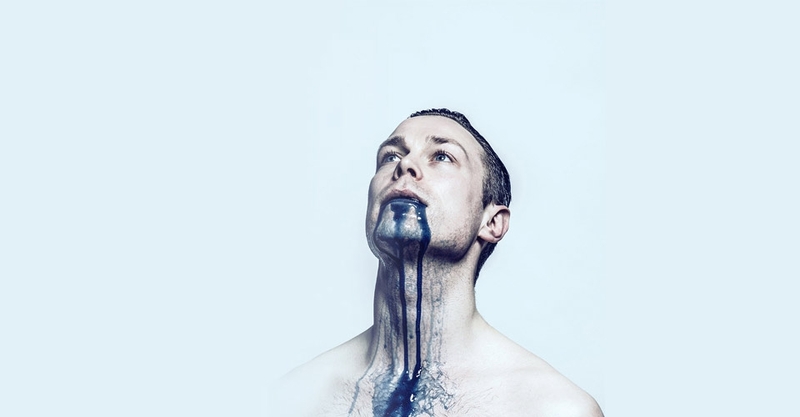 Keeping on the theme of outer space as allegory for the unknown is Irish choreographer Philip Connaughton’s Extraterrestrial Events, also in this year’s programme, a performance that merges movement with live opera. The show emerged out of exhaustive research into hundreds of police reports on UFO sightings in France, from the 1950s to the present day. Philip was interested in the particularly human trait of denial – as he puts it, “focusing on something else rather than looking at what’s in front of you.” He came across an organisation called GEIPAN, a sub-group of the CNES (the National Centre for Space Studies) in France. GEIPAN keep a detailed record of every UFO sighting reported to the French police – including the who, the when, the where and the how. It’s an unprecedented treasure trove of stories that say a lot about human psychology, a jackpot for a choreographer interested in studying truth-telling and denial. GEIPAN investigate and then assign a category to every case they’re presented with, depending on the outcome of the investigation. Categories range from A to D, with A being resolved cases, where the sighting was explained. D are the unexplained cases; but there are no D cases, Philip says. “’A’ cases are ‘it was your granny in the back garden with a torch’. But because I was interested in this idea of denial, I was only interested in category A.” Of the over 400 police reports Philip looked at, he ultimately chose four stories to work with when developing the show. These were selected ‘choreographically’, meaning, Philip considered them spatially, looking at how far away in space from the viewer the event occurred. “I thought, ‘how do I choose out of over 400 cases…where do I begin?’ I began in a physical sense. I went from far to near. The first case study I chose was this lady who went into great detail about what she saw and it turned out it was just the moon. The second one I chose was disco lights – I’d say about 90% of the sightings, from 1975 onwards, in rural France were disco lights.” Philip continued this trajectory of sightings that happened far away from the viewer to sightings that happened near, concluding with a man who discovered a curious stone in his garden and reported it as being an alien foetus. Pulverising the romantic myth, floating alone in a black void of unknowable-ness, steadily denying the possibility of life beyond humans…it all seems very heavy, very fatalistic. But the reality of these shows, which can’t be said here on this page, is they find some beauty, some respite, some meaning in the chaos of those themes. That’s why the shows are; that’s why you should go see them. The criteria for being a performer in Sunny seem to be: being incredibly fit, incredibly good looking and incredibly good at dancing. 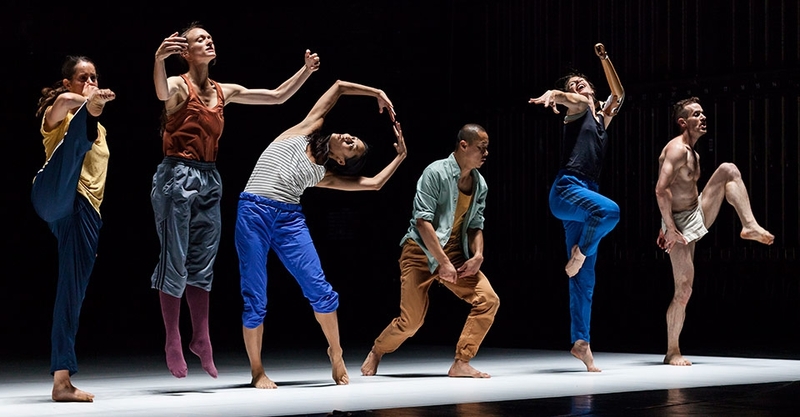 Sunny by French choreographer Emanuel Gat isn’t heavy-concept or minimalist performance art; it’s a joyous, slick piece of choreography for a group of amazing dancers, spliced with a live concert by DJ/singer Awir Leon. I saw this in Italy a couple of years ago and it was overwhelming – in a good way. A decadent dinner party descends into putrefaction and chaos; food rots and relationships unravel. The micro-dynamics of all that’s happening on the stage are shared with the audience through smarty-pants camera-work. It’s great. 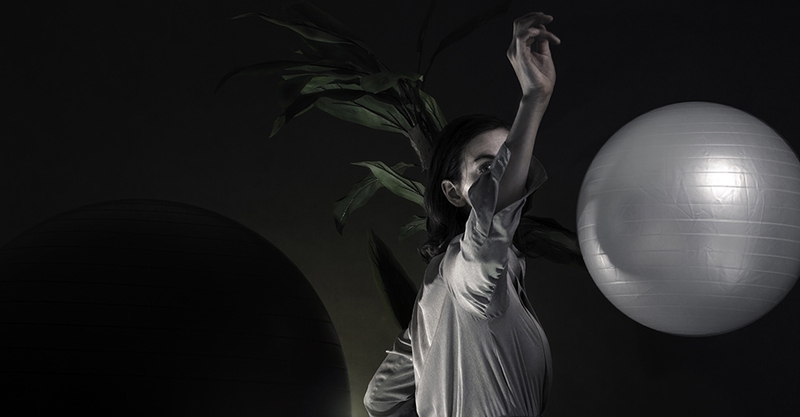 Oona Doherty, one of the most interesting and idiosyncratic choreographers and performers working in Northern Ireland and Ireland today, is an artist in more than one sense. She has a body of collage work that’s as vibrant and hard-hitting as her performances. An exhibition of this work will be installed in the Dublin Dance Festival box office (12 East Essex Street, Temple Bar, Dublin 2) from 2nd May to the end of the festival.